We are Oxford Vapours. 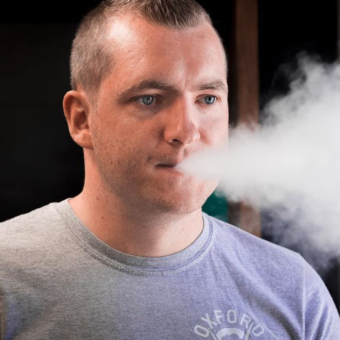 A local company of vaping enthusiasts with shops in Headington, Abingdon & Witney, Oxfordshire. We pride ourselves on the quality of our service, our product knowledge and passion for what we do. We have put everything we have learnt since 2012 into offering you the right products at the best possible prices. The hand-picked selection of major-brand hardware that we stock (responsibly sourced from UK distributors) has to meet our high standards of build quality, performance and reliability, so that you can buy with confidence. We love to hear from our customers, if there’s anything you think we can do better, please let us know by navigating to our contact page, emailing us or messaging us on Facebook. 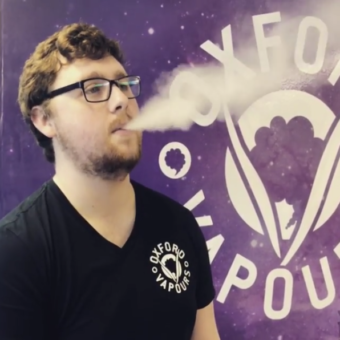 Dan launched Oxford Vapours in 2012 at just 17 years old, having dropped out of a post-school business course, uninspired by it’s old fashioned thinking, but full of confidence that he could put his own unique approach into something new. 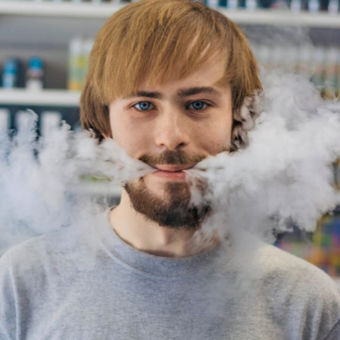 Inspired by the idea of stopping his family members from smoking and with a few hundred pounds of savings, Dan set up a decorating table in Templar Square shopping centre, Cowley and starting selling starter-kits to people who had never even heard of vaping. This baptism of fire taught Dan what he needed to know about how to pitch this crazy new idea to die-hard smokers and more importantly what to do when these customers needed technical help, emotional support and guidance on their own personal journey to better health. 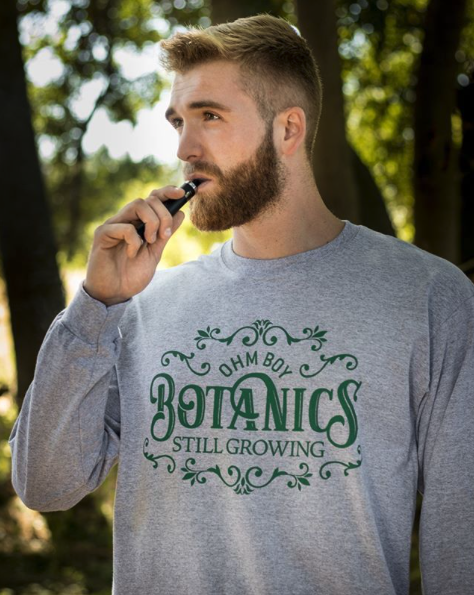 As vaping became more popular and Dan’s reputation for service grew, so did the company. 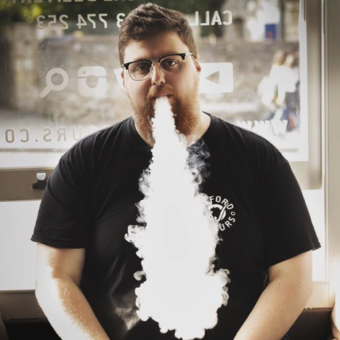 Dan is delighted to now have 3 shops across Oxfordshire, oxfordvapours.com, the VapeVan™ SameDay Delivery Service and the’Ohm Boy’ brand of E-liquids. All of which he approaches with the same drive, care and passion as he did when he sold his first starter kit. Ryan really knows his stuff, so you're always guaranteed excellent service and great conversation, especially if you like swords. Declan is the freshest friendly face in Abingdon. You can be sure of a warm and helpful welcome with every visit. Headington hombre Steve has been to more pubs than a hairdryer technician & loves sickly sweet juices, take from that what you will! 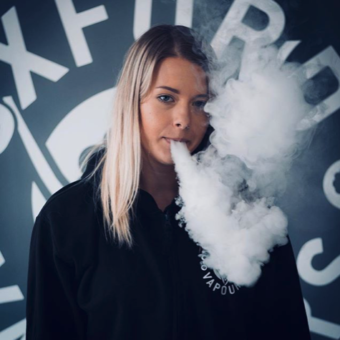 You'll find Anna in Headington with a smile on her face and a positive attitude, always willing to help you set up a new kit or find your new favourite flavour. 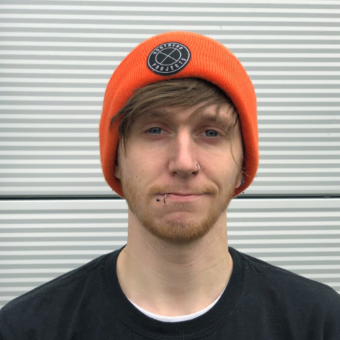 Taylor is from Headington, though you can also find his friendly face in Witney too. 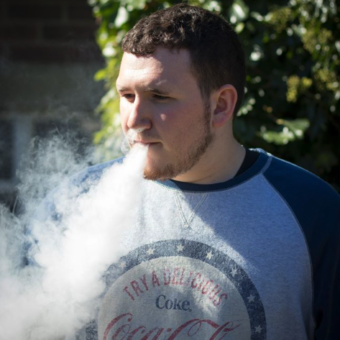 Taylor has a wealth of vaping knowledge to share. 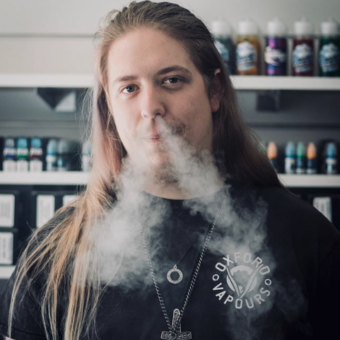 Damien is an OG member of the Oxford Vapours family. He's been the friendly face of the Witney store since 2014. If you're on the fence about quitting smoking and don't know where to start, pop in store and chat to Jamie! Starter kits are his speciality. 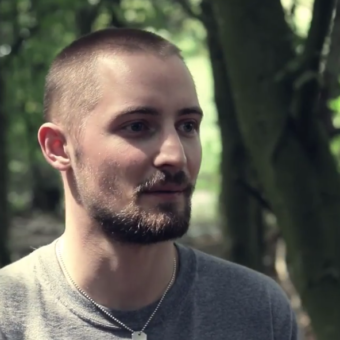 Jack has noticed a big increase in health and finances since stopping smoking. He loves getting people on the same path in the Witney shop. 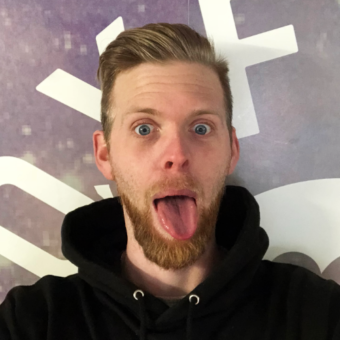 Stephen from Witney is an expert in all things 'sub-ohm' and is really good at flavour recommendations - come and pick his brains today! 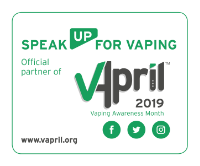 Please note, this location is for 'click-and-collect' orders only paid by card - it is not possible to try flavours or view products before purchase - the shops are much better suited to that. Technical guru Elliott pioneered the Abingdon store back in 2013 and now sources and orders all the products that we sell. 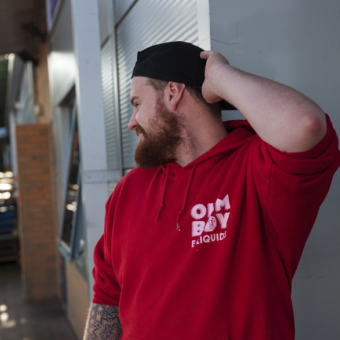 Danny runs the Retail estate and makes sure everything runs smoothly with the Oxford Vapours crew. 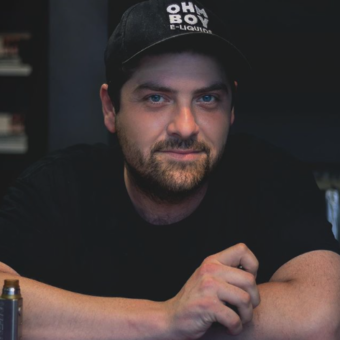 Chris managed the Witney shop before heading up sales for Ohm Boy E-Liquids. He has over 120hrs of tattoos and is a big sports fan. 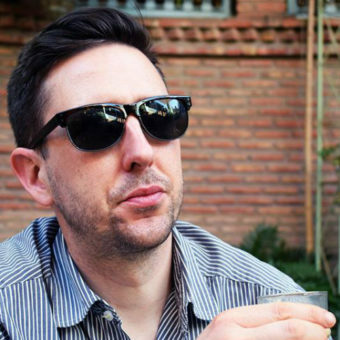 Stephen built and manages the website and is the designer behind the Ohm Boy brand. He loves drum machines and barefoot shoes. Luke, known as Lego to his friends, takes care of all the stock movements in the warehouse. He's also a keen illustrator and has been working on something special for Ohm Boy, coming soon! 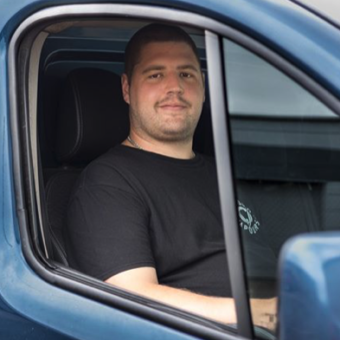 Family man Ryan manages the VapeVan deliveries and has a reputation for going the extra mile. 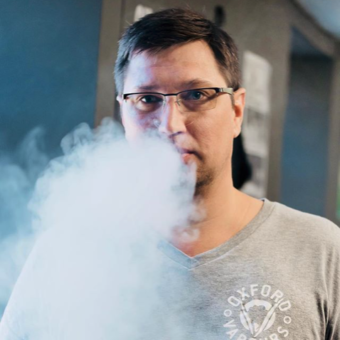 Having recently quit smoking with vaping and IQOS, Ryan is ideally positioned for first-hand advise for new vapers.